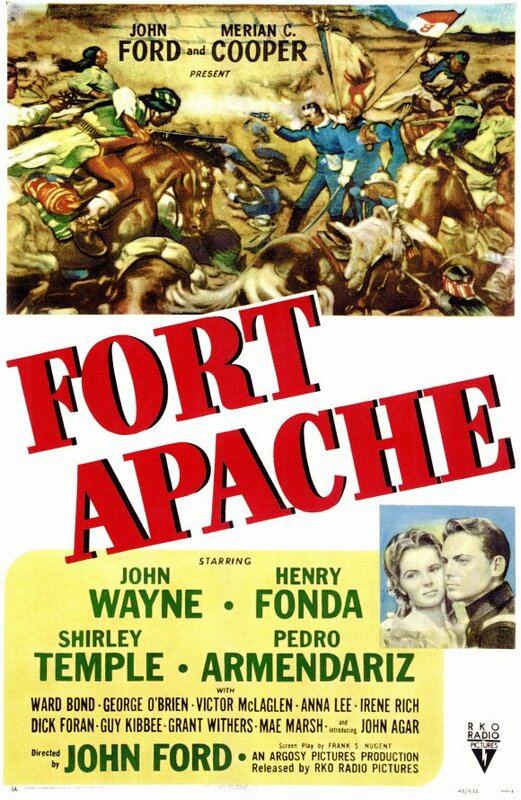 Fort Apache is a turning point. 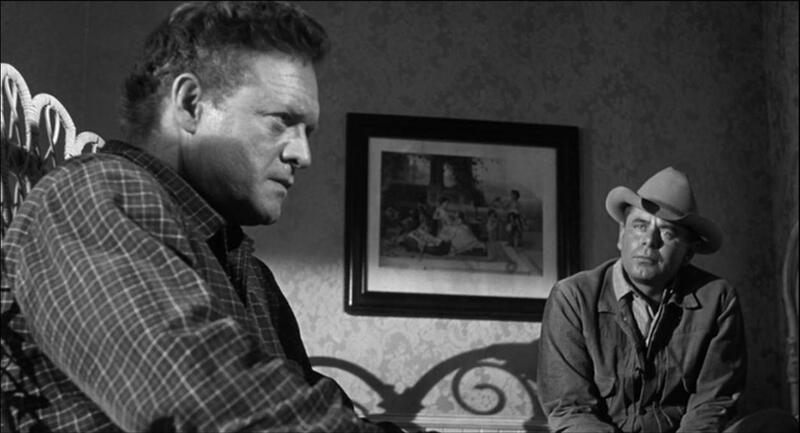 Since the thirties John Ford had made only two westerns—Stagecoach (1939) and My Darling Clementine (1946). Between 1948 and 1950, however, he would direct five—Fort Apache (1948), 3 Godfathers (1948), She Wore a Yellow Ribbon (1949), Wagon Master (1950) and Rio Grande (1950). This, in itself, is not necessarily important. Great directors excel in many genres, and following Rio Grande, Ford wouldn’t make another oater for six years. However, the differences between these five films and the two that came before it are striking, and worth emphasizing. 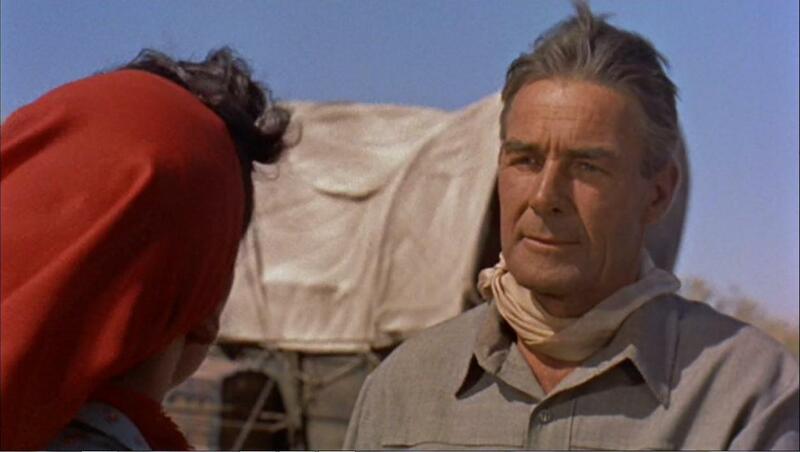 Film historians have gone to great lengths to underline the importance of Stagecoach, and particularly its place in the canon as the first “mature” “western”—a distinction I approach with great trepidation, and which you probably should too. If we are to understand maturity as consisting of busy, overlapping subplots and more characters than writer, producer or director know what do with, then I agree. 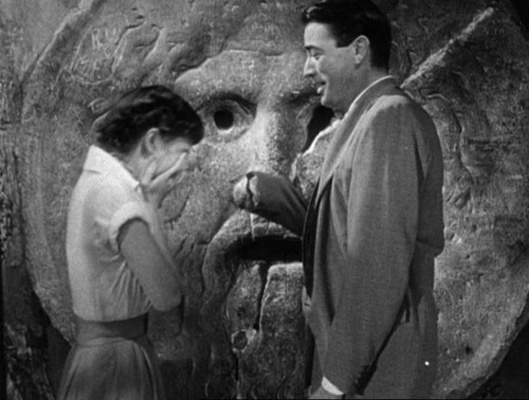 The film as a whole, however, is too overstuffed to accommodate Ford’s poeticism, and both the film’s merits and failings seem to have more to do with its script than direction or (admittedly often startling) cinematography. My Darling Clementine, alternatively, is essentially a sequence-for-sequence remake of the superb Frontier Marshal (1939), and that it is not recognized as such probably has more to do with the obscurity of Dwan’s film than anything else. While Ford’s sense of community in Clementine is undeniably deeper than in Stagecoach, there’s an often transparent directorial discomfort with the pulpy gunfighter plot he’s supposed to be telling, and the film only comes alive in the scenes that have nothing to do with the Clantons or the OK Corral. Movies are motifs and moments as well as stories – individual, isolated campfires flickering in the desert dusk and not just landscapes strung together by a stretch of lonesome road. Perhaps Westerns more than most other narrative films rely on this identification with details rather than plot development. Indeed, often the plots exist as clotheslines over which to string the details: the kids playing in the dirt staring up in awe at the outlaws riding nonchalantly through town, the bedroom sequence in which a lonely drifter becomes loquacious with a local whole, the banter over whisky at the bar (nobody drinks beer in saloons, it seems). Audiences go to Westerns – or went to Westerns when they were more popular – less to experience surprise twists and turns in a novelistic story than to gaze with affection and curiosity at a portrait of a time and place both familiar and foreign. “Revisionist” directors like Sam Peckinpah may have upset and upturned conventions, but they also honored and expanded upon those conventions in the first place. Watching films like The Wild Bunch today, their once-groundbreaking violence no longer shocks; one is struck instead by the ways in which they feel nostalgic or old-fashioned. They exude a sense of affectionate camaraderie which one seldom finds outside of buddy comedies (albeit sans stoicism) in 2013. Perhaps no Western more acutely captures the passage from warm if rough camaraderie into brooding, suspicious isolation than Peckinpah’s Pat Garrett & Billy the Kid (1973). Even stylistically, the film – particularly when comparing its various incarnations (three have been released over the years) – is torn between a sense of long, lingering (perhaps excessive) attention to detail and a relentless march toward an inevitable outcome. The immortal Divine in new documentary about his/her life. Halloween is around the corner, and those festive for the day have been getting a head start by displaying their unique garb on local and city streets, and at night club parties. There seems to be more costume stores open than ever before, though one wonders what they do for business for most of the year. In the metropolitan area leaves have finally began to turn, what with frosty evenings and a slow evacuation of the elements that have conspired to keep some summer residue hanging around. The family paid a visit on Sunday to Clinton Place in Hackensack, New Jersey, an enclave where residents have faithfully maintained a Halloween tradition, decking out their homes with awesome decorations for many years. The WitD sidebar is properly adored, courtesy as always to the incomparable Dee Dee. The World Series is shaping out to be a real humdinger, with the Cards holding a 2 to 1 edge as of this writing. Game 4 is set for 8:00 Sunday night. The football fans who root for the Giants have a glimmer of hope, as the team has now won two games after losing the first half dozen.